Disclaimer: This blog post is brought to you by SocialMoms and Funjet Vacations blogging program. The opinions and ideas expressed here are my own. I don’t know about you but this time of year when the days are shorter, darker, colder and sweaters, scarves and boots are the norm vacation destinations are what I daydream and dream about. 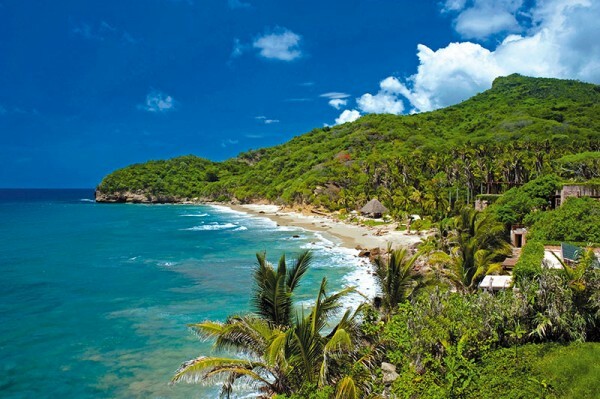 Since I am a beach girl through and through I gravitate towards vacation destinations like Mexico’s Vallarta-Nayarit. 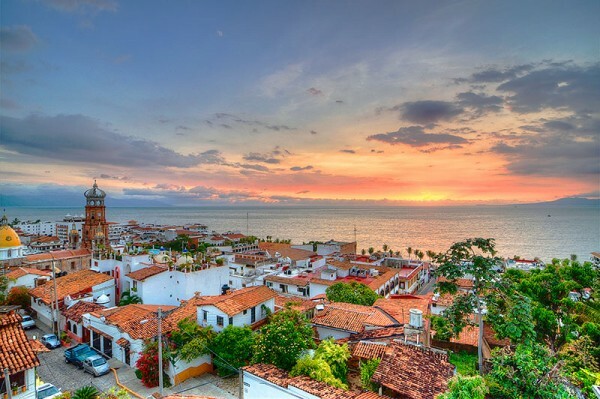 With nearly 200 miles of coastline, authentic charm and a rich vibrant culture it’s no wonder Riviera Nayarit was named one of Frommers’ top destinations for 2014. It’s a destination for pampering, stunning sunsets and incredible value that I can’t wait to experience firsthand with my family. 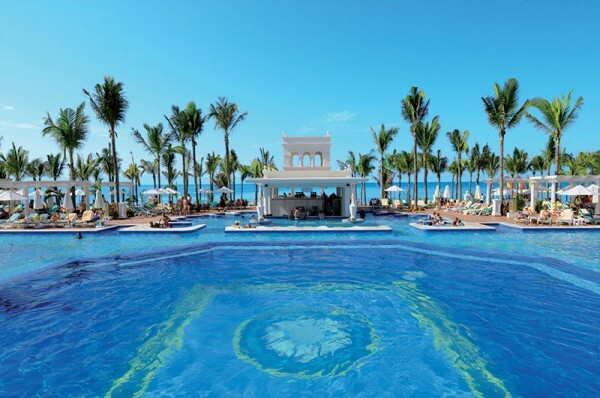 There is literally something for every age to experience making it an optimal family friendly vacation destination that you can book for as little at $50 down! 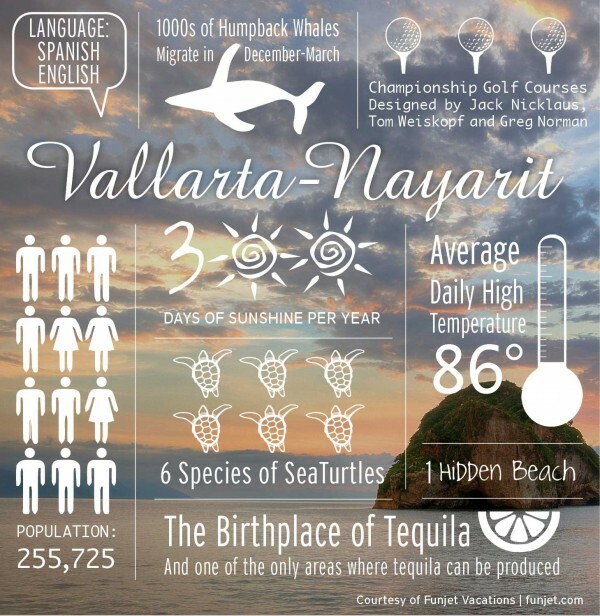 If you’re not familiar with these two locations, Vallarta-Nayarit are two neighboring cities that offer the perfect blend of old world charm and traditional experiences.Along Vallarta-Nayarit’s coastline you’ll find upscale resorts, authentic Mexican charm, colonial history, fine dining (second only to Mexico City), islands hiding secret spectacular beaches, warm Pacific waters teeming with fish, turtles, dolphins and migrating humpback whales…the list goes on and on. Did I mention that the best time to go is NOW (November-May) when you can catch 1000’s of humpback whales that are migrating. That’s always been on my bucket list. 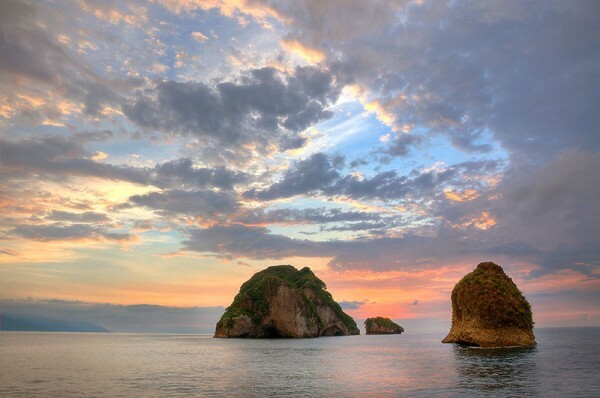 Something else on my list of “to see” would be Los Arcos National Marine Park (pictured above). It’s a cluster of unique rock formations that the surf has carved into arching caves and grottoes. You’ll want to grab some snorkel gear for this adventure! It’s calm waters are brimming with angelfish, damsels, parrot fish, lobsters, sea turtles, ells, puffer fish and even mantas and stingrays. All that AND 300 days of sunshine per year and an average temperature of 86 degrees! Are you ready to go? Want to save some money? Of course you do and we just so happen to have a special deal to share. I don’t know about you but I’m always up for a little SAVINGS. 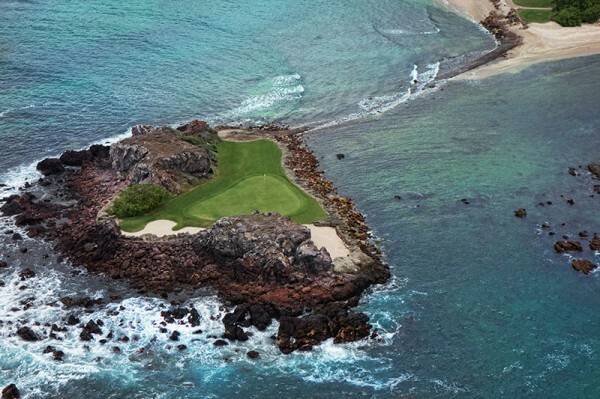 Culture, arts, fine dining, adventure, world class golf, stunning beaches A GOOD DEAL and non-stop flights available from several major cities means a trip to Mexico’s Pacific coast is looking more appealing by the minute! Luxury and tradition. Sign me up and pack the golf clubs! The championship golf courses were designed by Jack Nicholaus, Tom Weiskopf and Greg Norman. 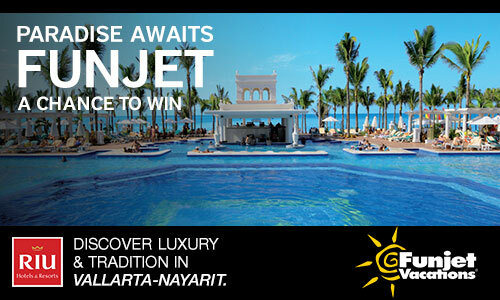 Enter for your chance to WIN a Funjet Vacactions family getaway for FOUR to Vallarta-Nayarit with all-inclusive accommodations at the Riu Palace Pacifico. Courtesy of Funjet Vacations. Do something you’ll never forget! ENTER HERE! I can almost feel the sand in my toes. Save me a beach chair! Disclaimer: This blog post is part of a paid SocialMoms and Funjet Vacations blogging program. The opinions and ideas expressed here are my own. This vacation looks like so much fun! I’m so cold right now. I could use a bit of sand and sun. Looks fantastic! I want to go see whales!!! beautiful place. I want to o!